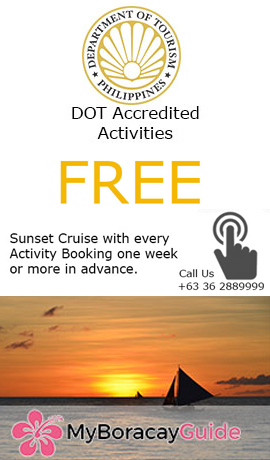 Boat charters on Boracay are an exciting and appropriate activity for both large groups and small. Charter prices on Boracay are usually mid-to high range. 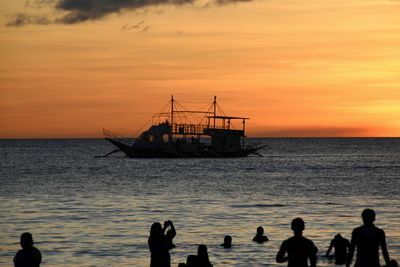 For budget boating activities you can check out Boracay water activities to see more adventures and prices. Boat charters are special because they provide room to move around and socialize while on the water. These charters tend to be more stable in moderate weather and often come with on-board amenities such as dining, music, food, and a washroom. 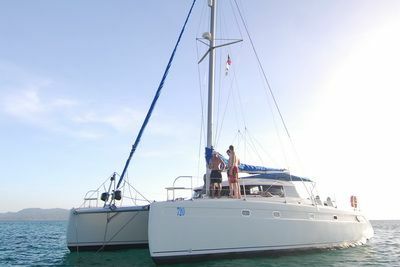 We offer several pre-packaged charters on a few different boats. These are good for most people looking for time well spent on the water. If you have something different in mind, special requests or inquiries, don’t hesitate to call our office. We work closely with the boat captains and are more than happy to help you plan & price a custom sail or cruise around Boracay! Boat Charter Questions we can help with?